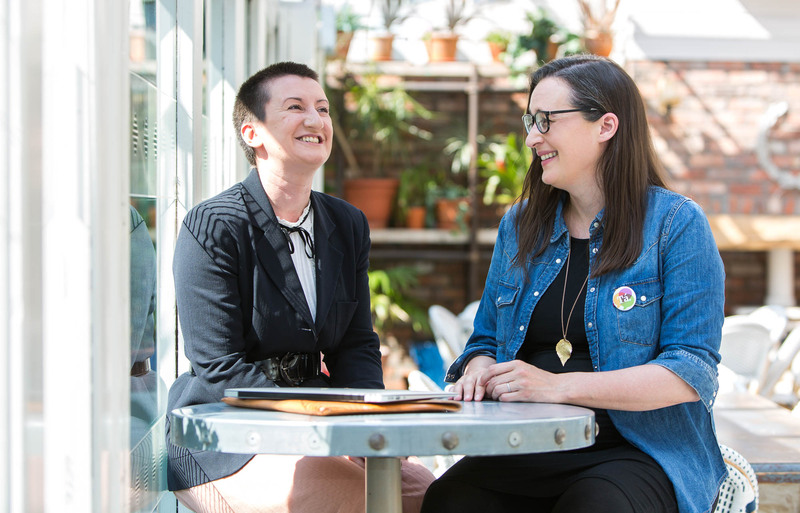 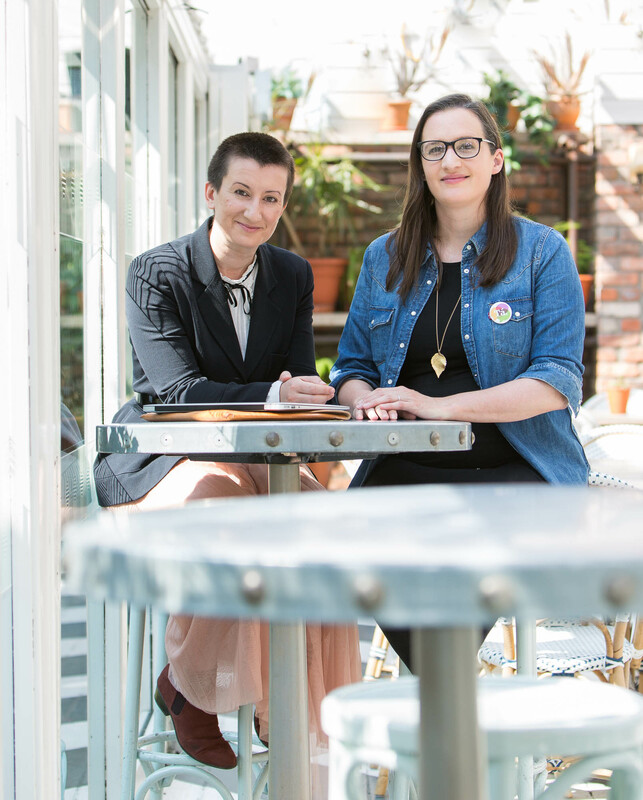 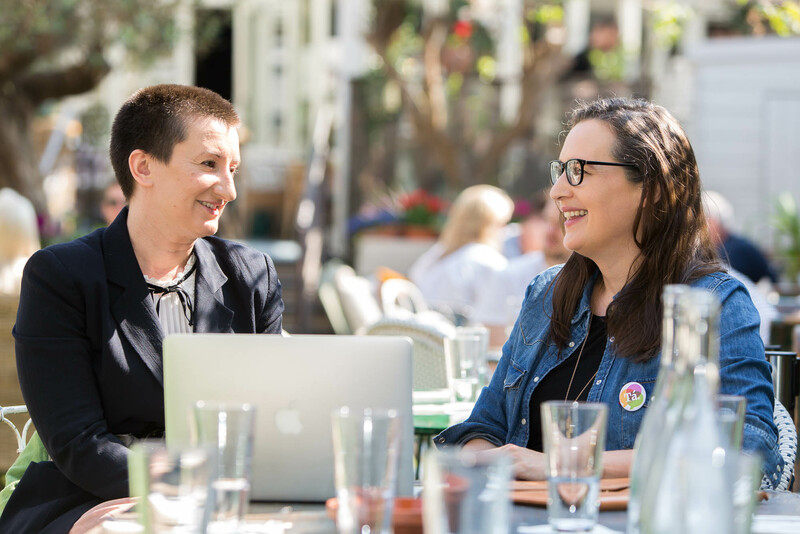 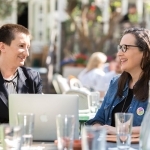 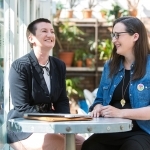 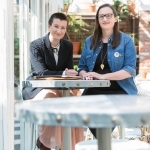 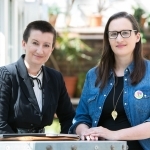 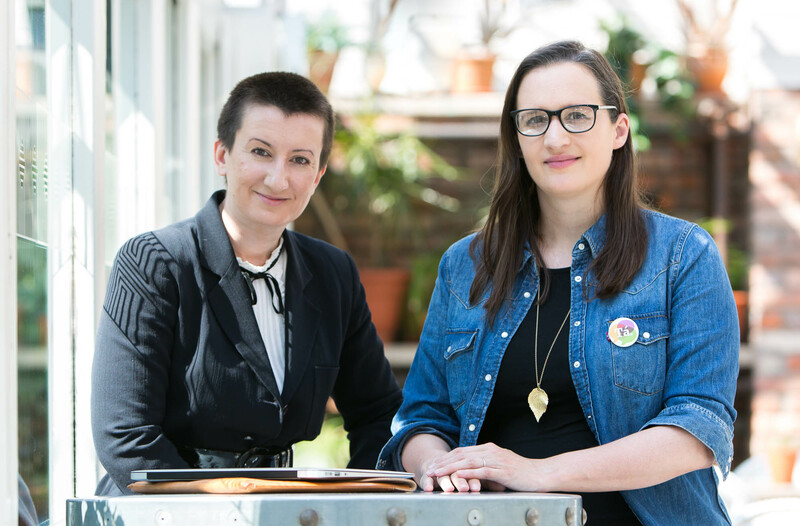 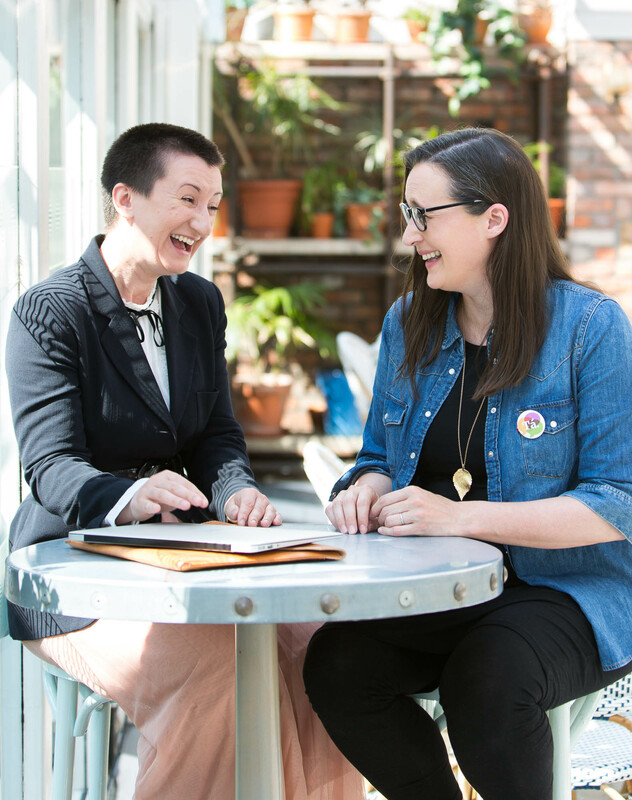 Tramp Press was launched by Sarah Davis-Goff and Lisa Coen in 2014. 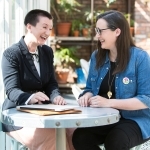 They are an independent publishing company. 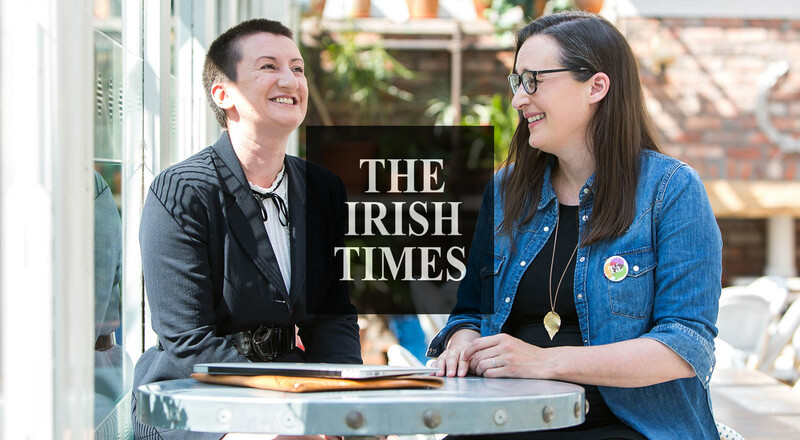 The photos were for the Saturday magazine of the Irish Times.